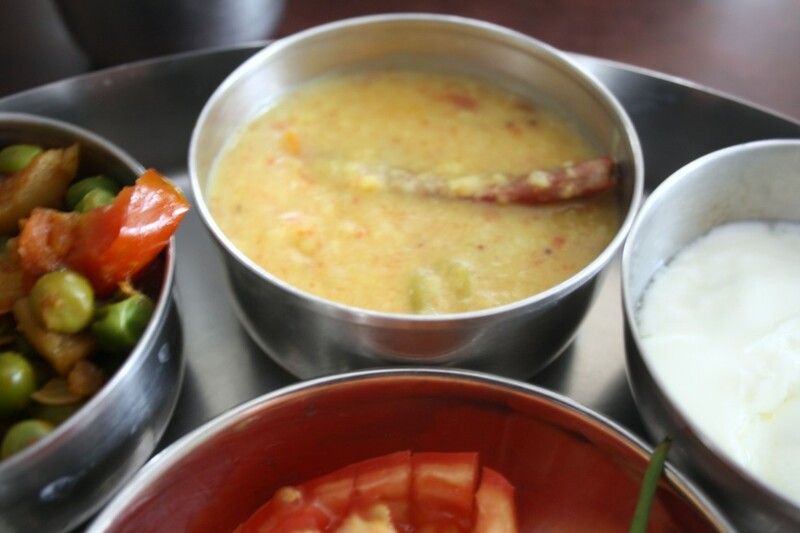 Maybe a simple dal is what is all required to make you nostalgic. 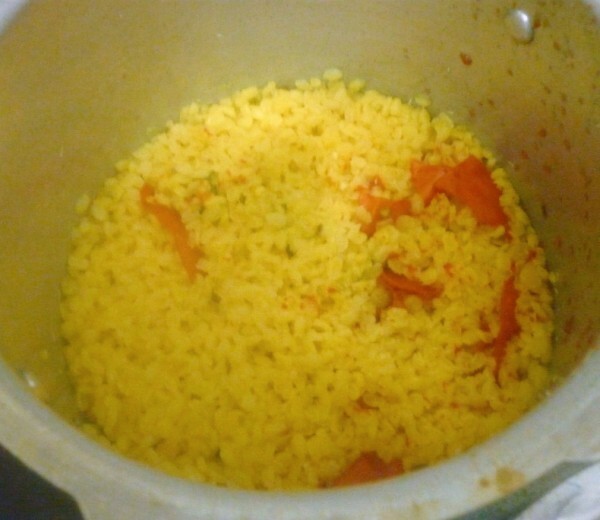 It surely was for me and when I ended up making this Katti dal, I literally felt I had tasted this somewhere. 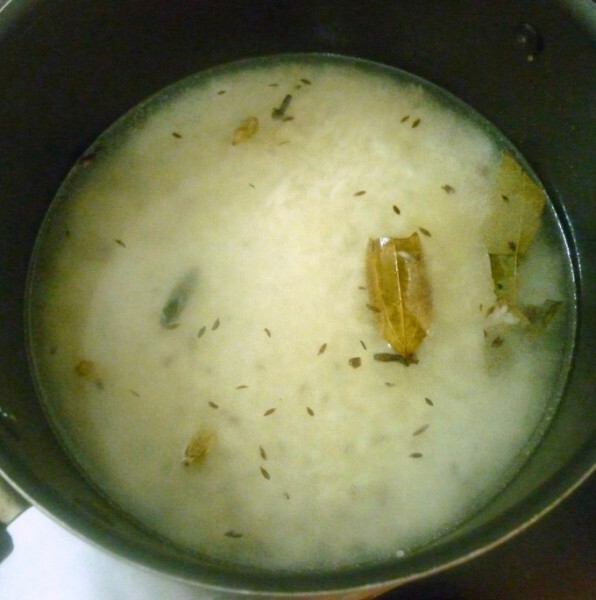 For the final day in Cooking for a Tele Soap, I have been cooking from Iss Pyar Ko Kya Naan Doon, a soap that’s been so different or rather gets you hooked on to it, not just for the characters, but for the food that is somehow so prominent. Being always interested in hearing about food and it’s preparation, it’s only natural that I ended up liking the food discussion that was so much the part of this soap. Though I took up one episode, where Khushi, the heroine, ends up cooking up a feast, similar such dishes get mentioned through the episodes. One such is the simple dal. I guess in any Indian Cuisine, a dal is always an integral part and one can’t simply ignore nor not make it. The dal that I made was called as Katti dal and I wanted to keep it online search as my offline search ends up being a treasure hunt, on most occasions. 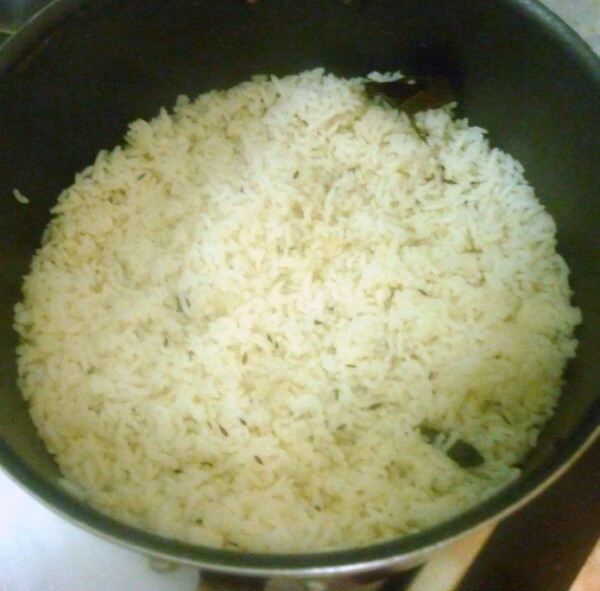 I adapted from my search lead me to this recipe, which was almost similar to the way I make. Yet it was interesting to note the author calling this Hyderabadi khatti dal. 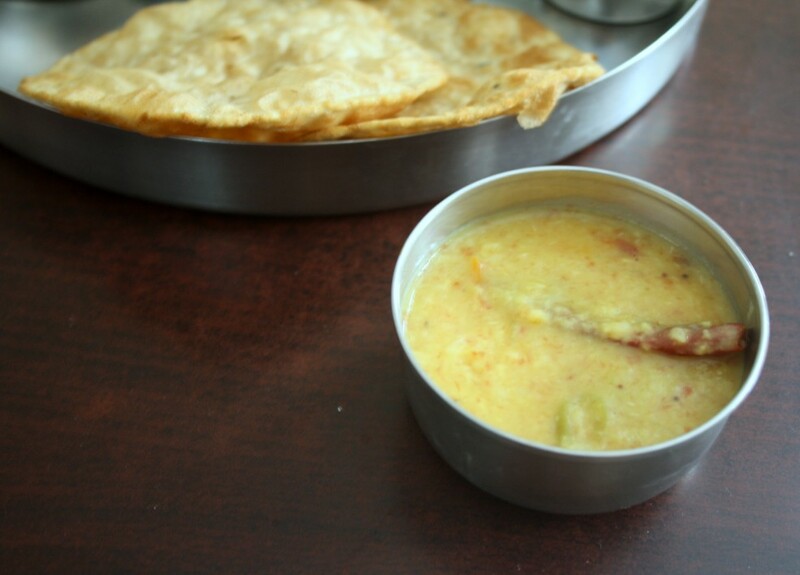 Anyway since we have the liberty to select our own recipe, I almost decided that Khushi made this dal. The other occasion when a dal becomes a topic of discussion was when Lavanya makes a dal with so much spice, and Arnav ends up eating that, just to spite Khushi. He simply eats the entire cup, inspite of Khushi signalling he shouldn’t eat. The lead characters are always in misunderstanding and that episode was one such thing. With the news that this week might the ending, I am sure the PH left many viewers heartbroken. 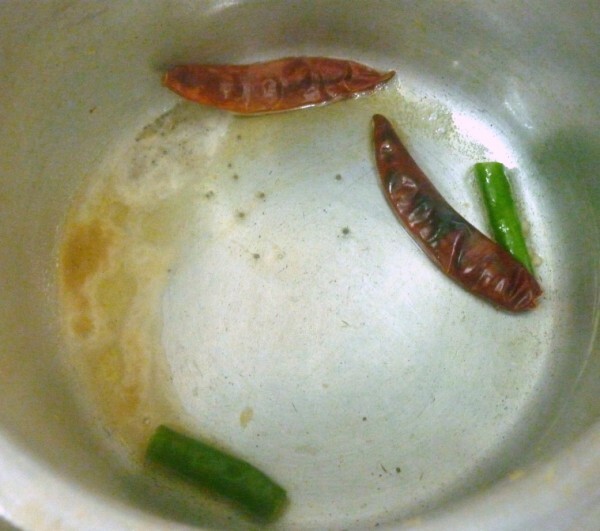 Wash and take the dals in a pressure cooker. 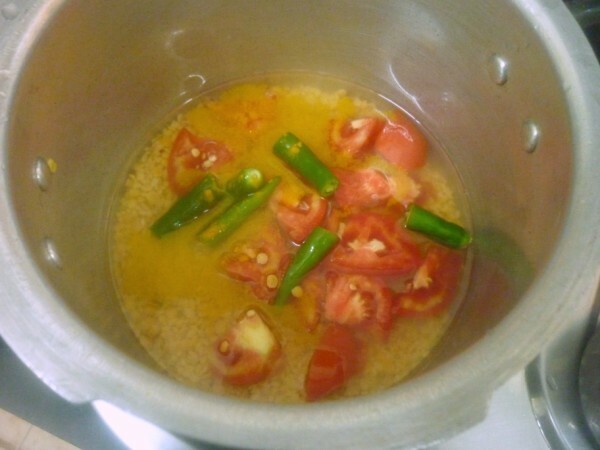 Add chopped chilies, tomatoes along with turmeric powder. Pressure cook for couple of whistles or till the toor dal is done. 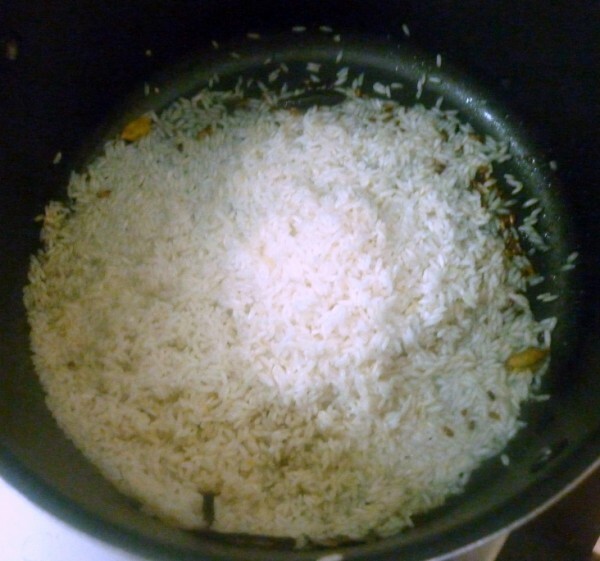 Then when the pressure falls, continue cooking and add tamarind pulp. 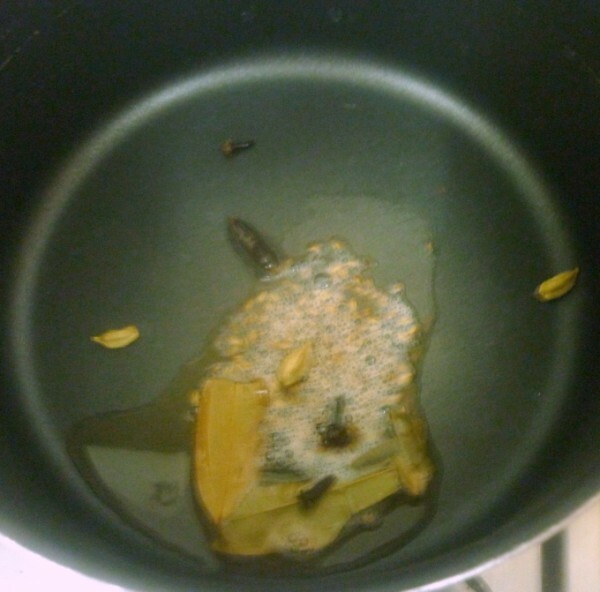 In another pan, add ghee and fry the remaining ingredients until light brown. Pour the tadka over the dal and serve. You have just given me tomm's lunch menu 🙂 Jeera rice and katti dal, it is! I think I would love Khushi and all her food! 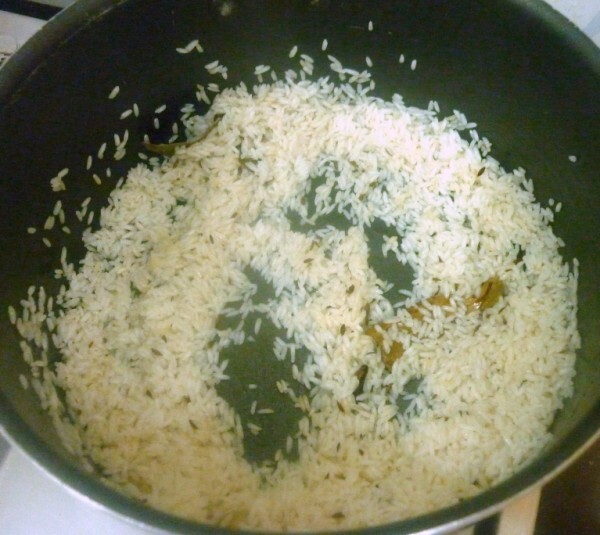 I like the way you've interpreted the dish, Valli…. OK Valli can I ask you one thing from where didi you get time for watching these TV dramas. 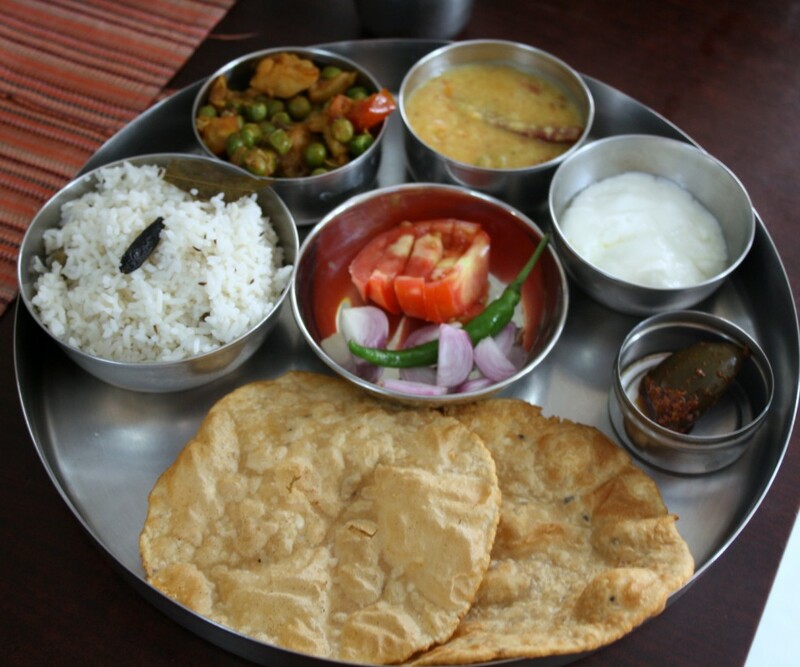 some how I don't like watching them… any way that's my choise that plater looks so tempting and katti dal yummmm mouth watering…. Simple and homey food are always great to indulge!!! so yummy and delicious!! What!Its coming to an end! 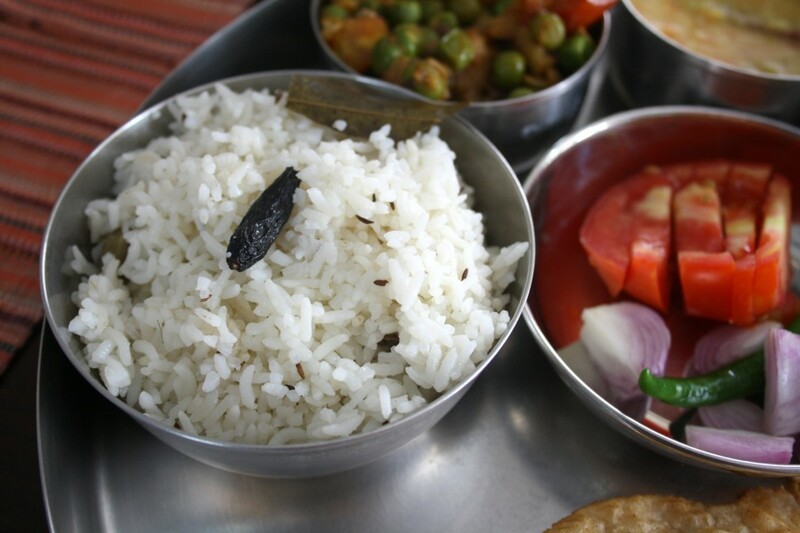 ?I just thought I will start watching the seriel.So sad..
Feel like inviting myself to ur place, dal and jeera rice feel like having for my lunch rite now. Yummy looking katti dal. Love this theme of cooking from TV shows. I am surprised you are a fan of iss pyar ko too. I loved the show and i so miss Khushi and Arnav since the show ended. I started even eating jalebi seeing Khushi. You see, I am reading all these old posts just see what you wrote about the show. That episode where Arnav eats that spicy dal was hilarious!! Poor Arnav! !